Farm-to-Table: What Does It Mean? 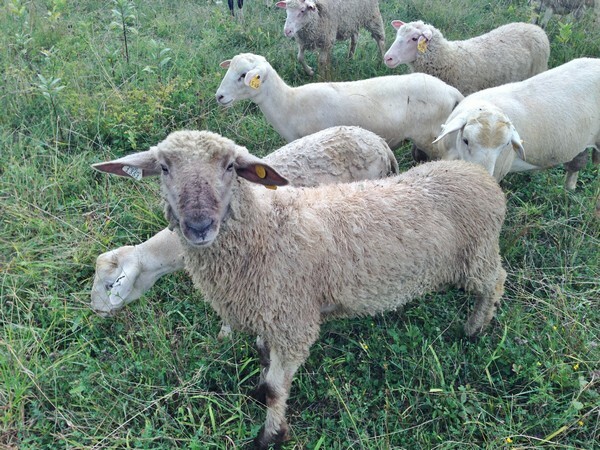 When you hear the term farm-to-table what comes to mind? A bucolic farm somewhere in the countryside, with humanely raised animals and Instagram-worthy red barns? Farmers in denim overalls sending perfect food to a local restaurant, just like the first episode of Portlandia? Yeah, me too. Maybe we’d be better calling it fresh off the (local) farm. Here’s why: I recently got an invite from a Meetup group to an Alaskan King Crab dinner at a local restaurant. Nothing terribly out of the ordinary but…the restaurant is called Farm to Table Bistro and the closest body of water is the Hudson River (not exactly King Crab territory). When I mentioned the irony of that to Frank, he said “it doesn’t say where the farm is.” Chalk one up for Frank. Then isn’t everything we eat (with the exception of some seafood) actually farm-to-table? Or more properly, farms-to-tables? Even though you may picture chefs making the rounds of local farms and farmers’ markets, picking up the best of the best, the reality for most people is that the food we’re being served in restaurants could be coming from anywhere. 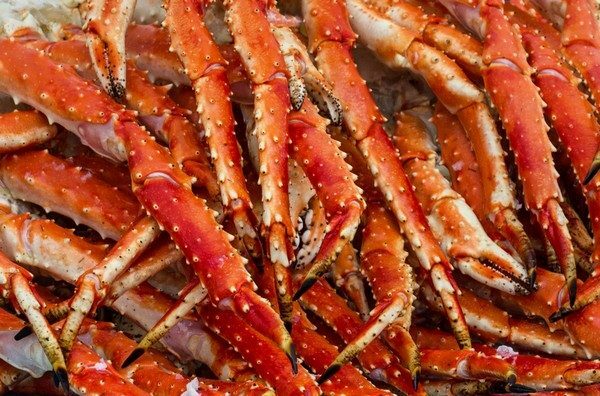 Alaskan King Crab has to be one of the most dubious farm-to-table foods because so far, farming king crab has had little success. Not to mention that quite a bit of it comes not from Alaska but from that place Sarah Palin can see from her house. Let’s enjoy our crab legs and realize that not everything has to be or can be local and fresh. 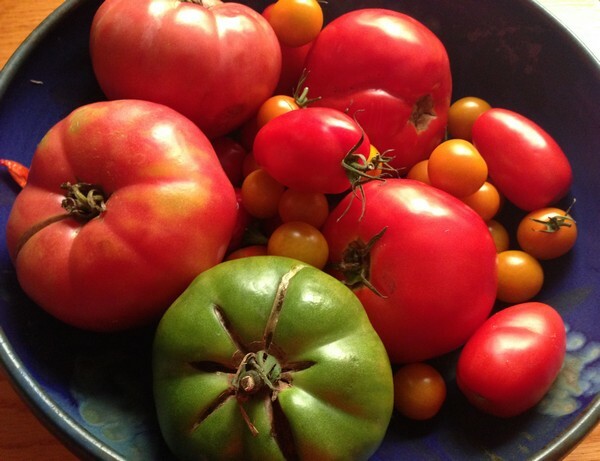 Do search it out when it is – and delight in succulent June strawberries from a local farm and perfect heirloom tomatoes in August from down the road. But if it starts to get too precious, just remember that Portlandia episode!